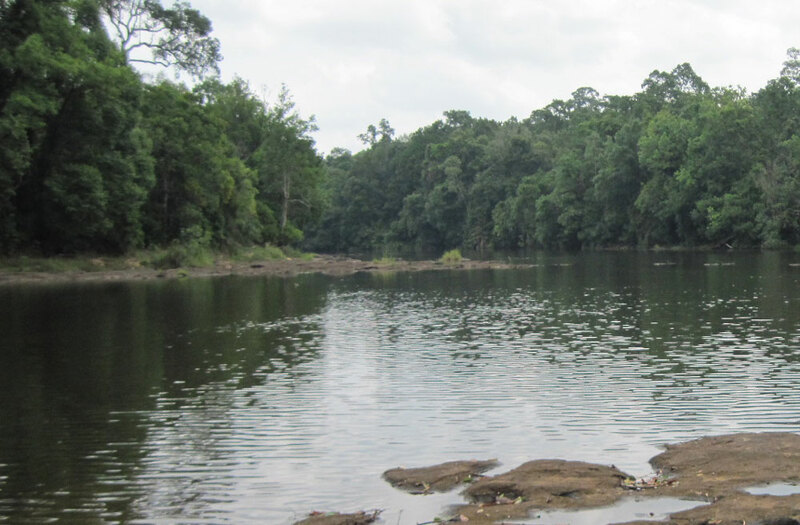 About 250 Kilometers away from Phnom Penh, Areng Valley is located in the Southwestern part of Koh Kong province at the foot of the Cardamom Mountains. The Valley is believed to be the largest forest in Asia. It is home to 277 species, 39 of which are globally threatened. However, the plight of the valley began in 2013 when the first China’s hydropower dam company Sinohydro showed its presence and interest in the valley in order to construct a hydropower dam, and things keep getting worse. This article seeks to illustrate what has happened before, during and after the conflicts between those hydro-dam companies and the villagers in Areng valley. Before the first China’s hydroelectric dam company arrived, the villagers harmoniously lived by following their forefather’s footsteps dutifully and obediently. A local tour guide told that Areng had been home to his ethnic group, called Chong, with roughly 100 families. Like many indigenous communities in Cambodia, Chong people make their livings off the bounties of nature, not only for their survival but also for a balance between human beings and nature as well as for preserving their culture. A villager told the youth team that, during rainy season, they plant rice in paddies rich with alluvial soils from Areng River. During dry season, they live with arduous months spending time planting and harvesting rice, and fishing, relying on the riverine fishery. They also forage for wild mushrooms and harvest other non-timber forest products in the evergreen forest. Their ways of lives are simple but enjoyable, they said. “Our life here is happy and peaceful because we are surrounded by nature. This valley is filled with beautiful and bountiful nature. Nature loves us and we also love nature. We share only one life,” a villager representative remarked. However, their lives fell in danger once they realized the truth that they were no longer the master of their ancestral land, and that is the time they knew that their everything will become nothing. Mr. Mot Kimry, an active Mother Nature Activist told the team that, in 2007, the dam project at Seung Cheay Areng was first introduced by the China Southern Power Grid Co., Ltd once the Cambodian government had signed an agreement in China. This project is expected to complete in four years and a half, costing around 327 million U.S. dollar, according to the first Initial Environment and Social Impact Assessment (IESIA). In 2010, the company declared to unveil the dam project and then backed out, and another Chinese state-own company China Guodian Corporation took over, but also backed out in 2013. The two companies stepped back as they found no profit in doing so but instead would cause servere economic and environmental impact on the area. Yet the so-far lasting and perhaps the worst company, Sinohydro, entered the village in 2013, Mr. Kimry reaffirmed the fact. 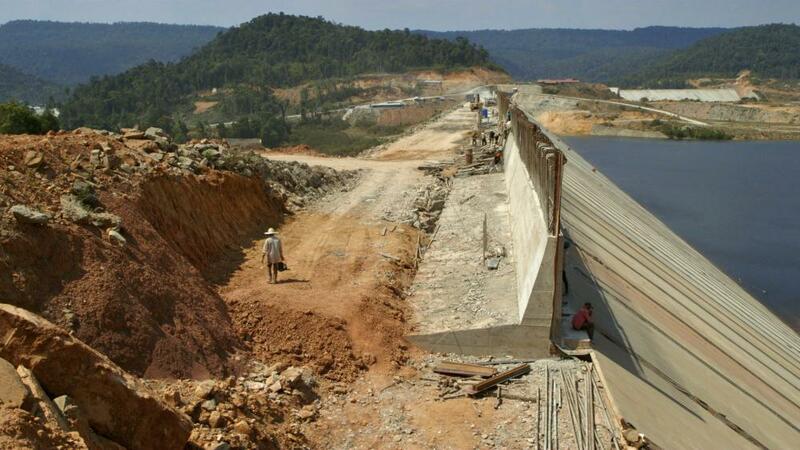 Having known the negative impacts of building a dam in Areng, Sinohydrohas still defensively and offensively struggled against the public opinions to construct the dam, leaving a lot of doubts. The villagers thought that the company might also eye on something else, not just the dam; there might be the underground mineral resources or timber from the luscious green forest. The truth was revealed once the company asked the villagers to have their fingerprints on a paper, saying that it would be sent to the government, and help stop the company from running its project; surprisingly everything turned out, otherwise. In the next few days, the company declared that the villagers agreed to let the company continue its construction, which was totally different from the villagers’ expectations, and they finally realized that they were cheated by the company. After the conflict between the two parties, there were many negative impacts on the community. First, the villagers began to live with fear and anxiety. Even though the company has not shown its presence after the fight in the village, they do not know what its next plan will be. It is a real matter if it does come again; conflicts will later transform into violence. Second, many foreign investments were canceled during the fight which are the great loss to the community. For instance, the Metfone Company at first planned to expend its mobile phone coverage to the valley, but due to the ongoing conflict, the head of the company decided to relocate its project. As a result, the villagers find it complicated to communicate from far distances. “I do not want to buy a smart phone. While I am holding it, I feel like I am holding stone; I cannot make a call,” said Mr. Cheth, the local tour guide. This not only reflects the hardship of communication, but also illustrates the difficulties for information access. Understanding what occurred before, during, and after the conflicts is very essential in the sense that it helps people gain a better understanding of the situation. Personally, Areng is a place, to which the public should pay much attention. 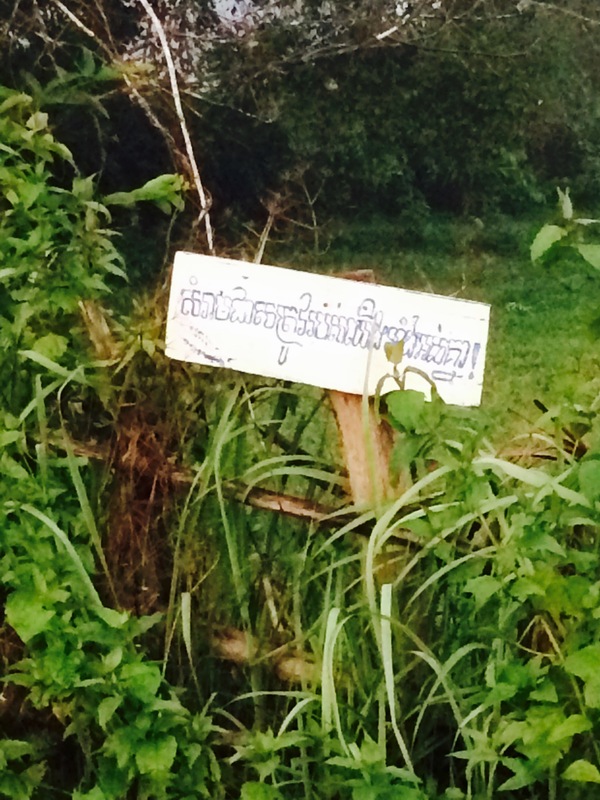 Instead of looking at it as an outsider, we Cambodian people should do what we can to contribute to the protection and preservation of Areng valley. 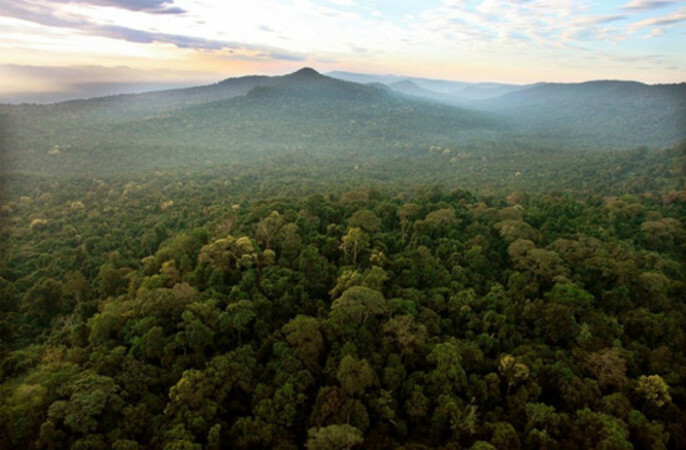 We might never know this could be the future Cambodia’s amazon. Note: if you are interested to contribute to the preservation of Areng Valley, you can go to this website: http://wildkkproject.com/cost-of-trip.html curated by Mother Nature which arranges package tours ($160 each person). More detail can be found in the website. My name is Nou Serey Vathna. I am currently a sophomore at Institute of Foreign Languages majoring in English and a junior at Paññāsāstra University of Cambodia majoring in International Relations. Besides university life, I am also a volunteer at Peace Institute of Cambodia. Its vision is promote culture of peace and culture of democracy. My future goal is to work for either local or international organizations since I am very passionate about making positive changes for Cambodian society.